A brand new paperback title in the bestselling Rainbow Fish series! Everyone loses once in a while. 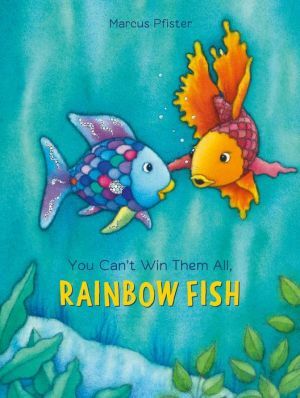 But being a good sport when you lose isn’t always easy—not even for Rainbow Fish. A lighthearted look at accepting loss without losing your sparkle!